New amazing compilation which may be considered “the best of” this new approach called Zouk Bass. such as Tarraxinha, Tarraxo or Kizomba. Extensive posts in many blogs tried succesfully to highlight the difference between “slowed down” moombahton and Zouk Bass too. This compilation is nothing more than the most significative tracks that came out since then. Amazing artists like Buraka Som Sistema, DZC, Paparazzi, Mestah, Riot, Marfox, JSTJR, Hataah, Two Sev, Banginclude, KJs, Fellow and many more gave their countribution to the movement and their works speak for themselves. 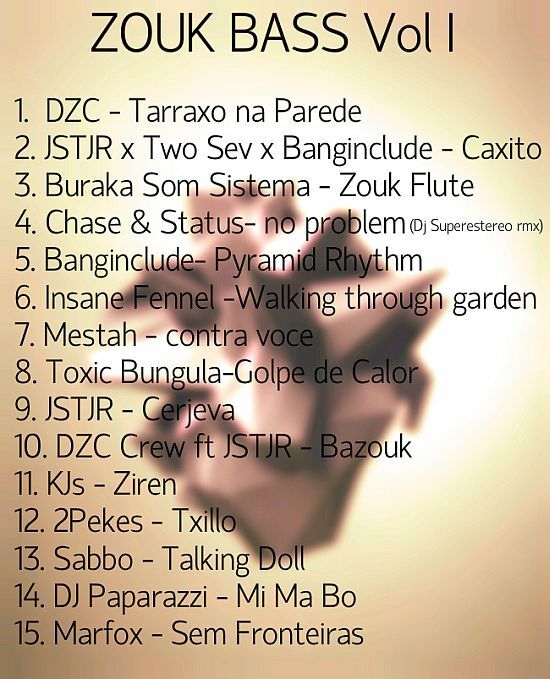 Now, if you have heard those, we’ve added some unreleased material from Stas & JSTJR, Banginclude, Toxig Bungula, Furmiga Dub, DJ Marfox and Actif & Lazey which are instant ZB classic. Generation Bass, Zouk Bass TV and Latino Resiste have been at the forefront of this fast new moving scene and have come together to put together this 2 volume compilation, which features over 30 of the most significant tracks that have come out since February 2013. As we mention up there there is also a number of unreleased works on these compilations from the likes of Stas & JSTJR, Banginclude, Toxic Bungula, DJ Marfox and some others. The 2 compilations drop this week during the 2nd Zouk Bass week, which was initially created by Generation Bass. Now GB are joined by Zouk Bass TV and Latino Resiste to make the party even bigger and bolder. 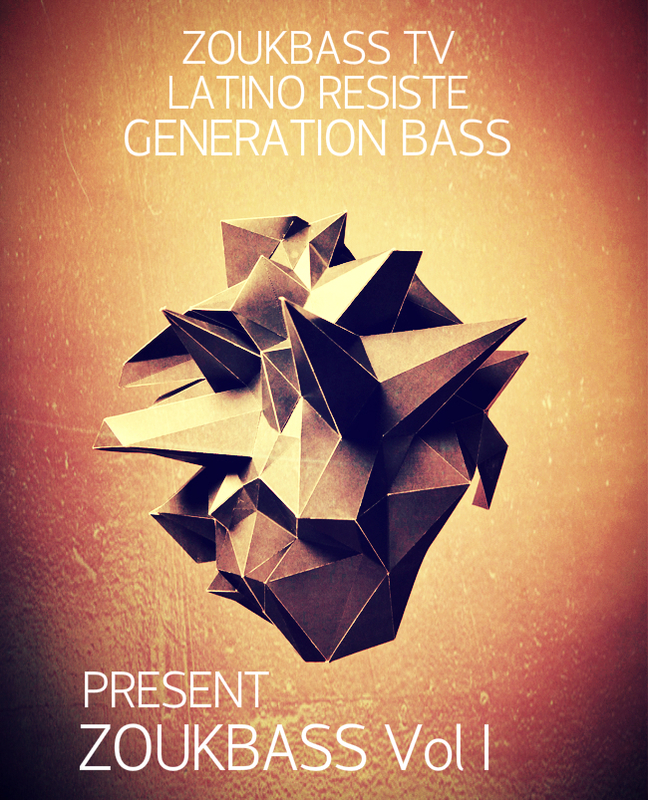 Compiled by Generation Bass, ZoukBass Tv & Latino Resiste. Thank You to all the Artists for the great music.